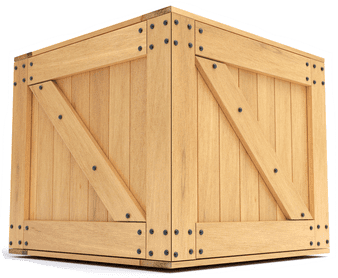 Plywood is perfectly manufactured for strength, weight-bearing, and endurance against changing temperatures and humidity. 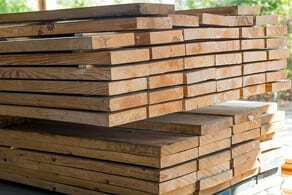 Applications for plywood range from subfloors, walls, ceilings, siding, and cabinets to furniture construction. 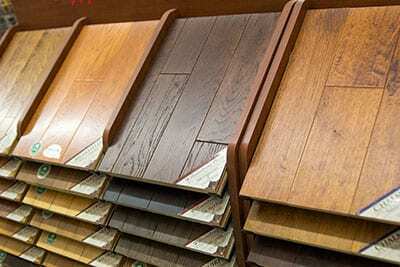 Maple, cherry, and other specialty plywoods are available by special order within a week in most cases. 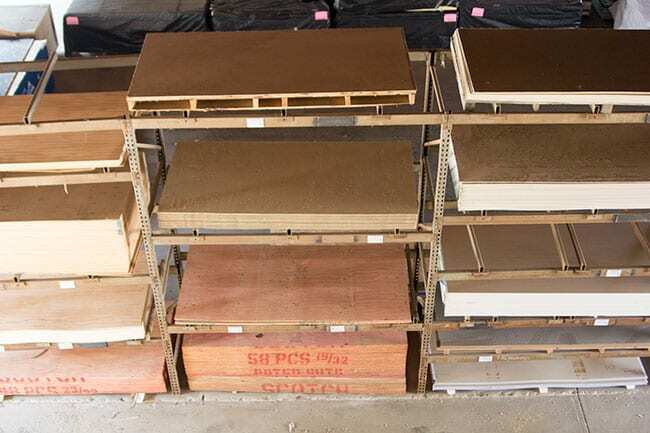 For projects that require other types of sheet goods, Mohler’s carries paneling, drywall and Styrofoam. 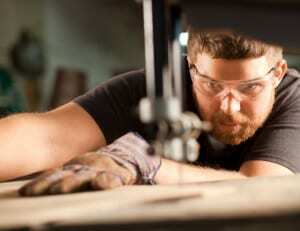 Give us a call so we can help you get started with the sheet goods necessary to your project.